Get ready to take Yangtze River Cruises? 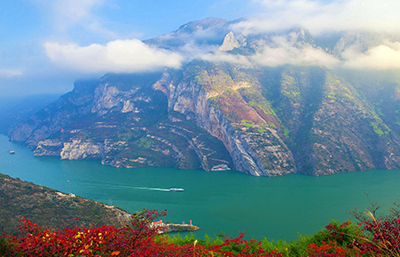 Here we’ve prepared the most necessary cruise guide before your Yangtze Cruise tour. For a better understanding, Yangtze River Cruise Guide is divided into five categories for you to find your needs. With further request, please feel free to contact us for details. Have you known about Yangtze River? How much do you know about? Yangtze River as the largest river in China has too much to explore. With hundreds of tributaries, it riches in great history for thousands of years and creates the ancient Chinese civilization. 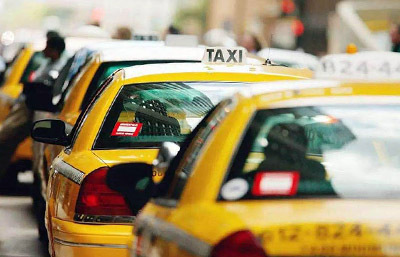 Assure you prepare all for your Yangtze Cruise? 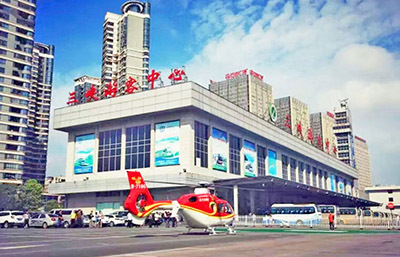 To solve your concerns and questions about Yangtze River Cruise tour, here are some useful ideas about the best time to cruise and how to choose cruise lines and cabins, and more personal details related to each of you. For Yangtze cruisers, where to begin or finish your cruise tour can be important for your China trip schedule. 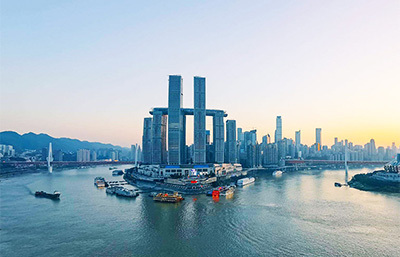 Starting from the cruise ports, like Chongqing and get off at Yichang/Shanghai, or the other way around, you can enjoy an amazing cruise tour with impressive views. Visiting featured sites along Yangtze River, like Fengdu Ghost City, Shibaozhai, Three Gorges, Three Gorges Dam, and exploring the different aspects of Chinese history and culture. Your cruise shore excursions can be colorful and memorable. 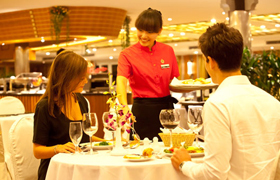 With various cruise food and high quality service, you can choose to be busy or relax totally when cruise onboard. There are kinds of activities for you to join and appreciate. Or you may just take leisure and enjoy the scenery along the way. Before booking your cruise tour, you may doubt whether the Yangtze River cruise is indeed interesting or wonderful. For your good understanding of the highlights, we created the cruise photos gallery for a warm-up. Besides, in order to give you more reference and information, we collected the real Yangtze River cruise trip stories shared by our real customers as well as the latest and objective cruise reviews from Tripadvior and our customers so you could know their true feelings. With more news about Yangtze Cruise, please visit Yangtze blog for details. Our dear guests from various countries (regions) shared their experience and feelings of the cruise trip like the tour arrangement, embarkation & disembarkation, cabins, dining, cruise staff, shore excursion, activities and entertainment, etc. All of the arrangements you made for us worked out. All of our flights left on time and our train tickets were at the apartment in Xi'an as planned. Our guide, Shirley, met us in Yichang. We would recommend Shirley to others too and we had a lovely afternoon in the city prior to our transfer to our cruise. We travelled from Yichang to Chongqing for 4 nights on the Century Paragon Yangtze cruise. Our room was upgraded to an executive suite with luxurious and large balcony. Meals were good with excellent dining service. The Three Gorges dam were very impressive and the views were beautiful. I would certainly recommend this ship for Yangtze River cruises.